Do NOT Buy a Benchmark Work Table!! 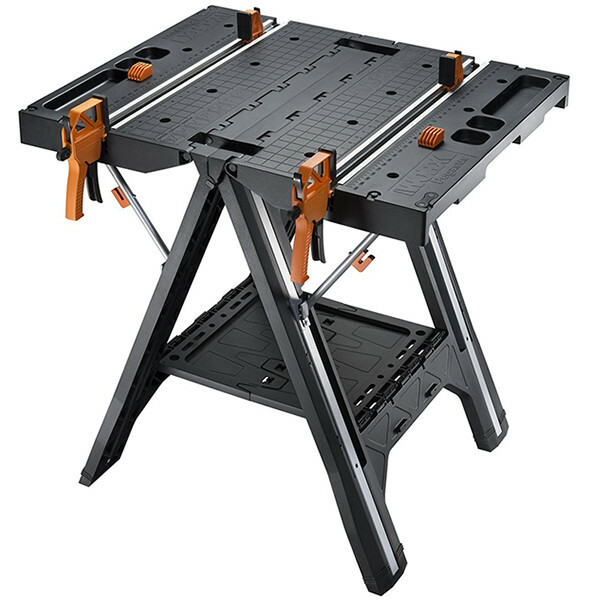 ToolGuyd > Workstands > Do NOT Buy a Benchmark Work Table!! 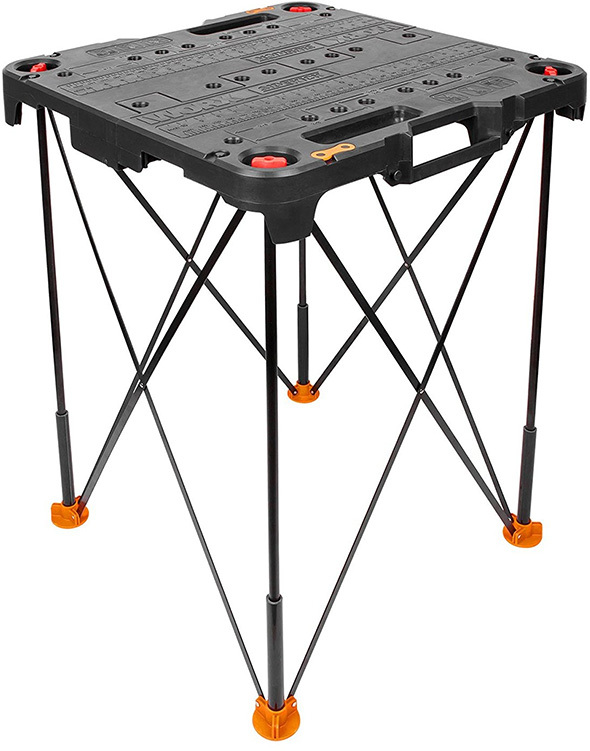 We have heard from quite a few readers and visitors, who in recent months have been having trouble getting the Benchmark portable work tables they had paid for. Hagar Tools and Benchmark accepted their money but never came through in delivering the paid-for products. Not only that, we have heard repeatedly that Benchmark is not issuing refunds, is not replying to emails, is not answering their phones, and their website seems to be defunct. Our emails to the company have bounced back as well. While this advice might come too late for a lot of people, we hope it stands as a warning in case Benchmark’s website and ordering/preordering website goes back online. We won’t modify or remove this post and warning until we hear from verified customers that they have received either refunds or the products they ordered. Note: We heard back from the former VP in July 2014, who said he was laid off from the company in January 2012, which was before we saw any complaints about the company or its business practices. He asked that we remove his name from the post, and we saw no reason not to accommodate this request. We were informed that Mark Thomas Miller is the founder, president, and CEO of Hagar Tools, the company responsible for this product. 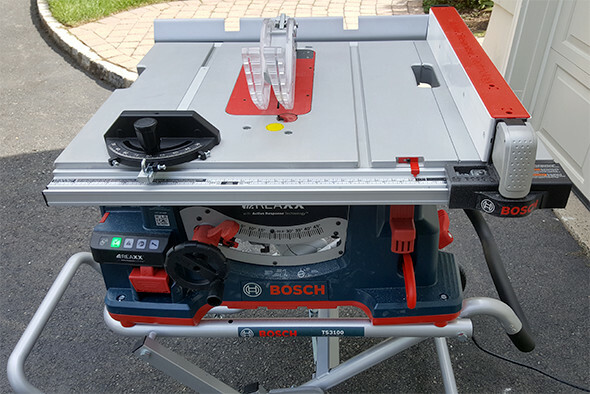 Customers have reported that Benchmark/Hagar Tools indicated they are looking for new investors to continue production of the product, but were given no explanations as to why they were not being issued proper refunds. According to this post on Workshop Addict, Benchmark was still accepting orders (preorders?) and payments up to at least October 28th, 2013. « Hot Deal: Craftsman Borescope Inspection Camera for $70! Stuart–Is it possible that Benchmark/Hagar Tools is in Chapter 11 bankruptcy ? I suppose a check with the Federal Bankruptcy Court for that district would be in order for those who have not received the product(s) they paid for. Also, if they used a credit card, buyers should check with their card issuer to determine if they know anything about the company’s solvency. The issuer may provide the customer a refund, then go after the company for restitution. They have lawyers, a fraud department, etc., and probably have a better chance of recovering the funds over an individual’s attempt to do so. That is unclear, as the company has not been in good communication with anyone. Disputing charges with the credit card company is the path I would take as well, but some customers have waited for their orders so long that they could be passed the dispute/chargeback window. Small claims court is another option for those willing to go through the hassle. Although I don’t own one of these work benches I’m very, very pleased that you report these mishaps and fraudulent dealers/companies from taking people by surprise. I read your tool reviews every day and you are highly respected by myself and many others that follow you. Keep up the good work. I also want to mention that Zoro tools made amends with me and is now a respected tool company in my book. I wouldn’t expect the company to admit to anything at this point; buyers who haven’t received their orders by now should stop trying to get anywhere with Hagar Tool. As far as the refund potential from their credit card company, the person should show their good-faith efforts to obtain the merchandise (copies of e-mails to and from the company, any letters written, phone call logs, etc.). These should be forwarded to their CC issuer to document their attempts. I suspect they will honor these from 6 months out to even a year in duration. As far as small claims court, Hagar isn’t going to show up for dozens of settlement hearings in various states. I suspect the best you could hope for is a summary judgment in your favor, but if they aren’t responding, all you would have is a piece of paper. If Hagar is in bankruptcy, they may be protected from having to respond to any court or individual for a refund. After all is said and done, the buyer may have to settle for a deduction on their 2013 taxes (as a loss). Thats a shame, this work table could be sold to so many festool user to complement the track saw system. Let hope another buisness man resurect this project. Just buy a MFT and you won’t have to deal with not receiving a product that you paid for. All these companys who put these type of work tables out go under. They don’t stay around for even 2 years. Walko were the other company who suddenly disappeared with no trace in the US. What a shame. I own the Benchmark table and it works great for my purposes. I was getting ready to order the miter station, but glad I checked your website first. Amazon has stopped handling their products, so there must be a problem. Keep up the good work of keeping us informed! I got a refund from them. That’s the good news. The bad news-the check was written on a closed checking account and it bounced when I deposited it. That’s too bad this company had financial issues. 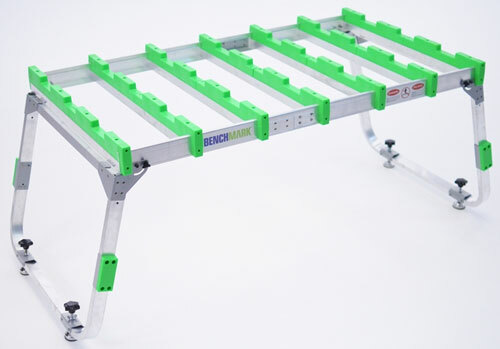 I own one of these table and it is amazing. It is extremely well made! When I received it in the mail I was impressed how easy it was to put together and everything lined up correctly. After owning a couple of months I received a package in the mail from Hagar tools and it contained numerous parts and a letter stating the company figured out a way to manufacture those parts in such a way so that they would be more durable and if in the future I had problems with my table I would already have the replacement parts. That was a few years ago and some of those parts I had to replace and some of those replacement parts are still in the packaging! Is there any way to buy this table? Amazon still has a posting, and you can set up to be notified when it comes available. It’s been over a year now, and I seriously doubt they will be coming back. Bummer. I still want one. Walko did no disapeared completely, they deliver directly now. I had one comming over to Portland lately. I too fell victim to paying $400 for a table that we never received. My husband and I saw the segment on “I Want That” on HGTV, and within a few days, I place an order for my husband for Christmas 2012. In the beginning, I was getting emails regularly from the Mark Rudd, Dir. of Operations, Hagar Tools, Inc. first apologizing that they were not able to keep up with the demand, and if I wanted, they would send a refund. I declined, said that it was ok if it was delivered after Christmas, my husband would still love to have it. We kept exchanging emails, first they had problems finding a manufacturer to produce affordably, but by August, 2013, I was only getting automated messages. I searched and found that they were no longer a company. All I want is the table that I paid for!!! Hola, se ve que es un buen producto para trabajar y en verdad me gustaría tenerla pero es muy costosa para mi y aparte de eso estoy muy lejos. and much cheaper. Just apply the same design principles. Maybe it will not come out as shiny but certainly functional and useful.